Powerhouses and influencers have consulted Lori to infuse the art of soul style into their personal and professional lives for decades. Read more about the latest goings-on, events, and adventures Lori and her clients have embarked upon below. 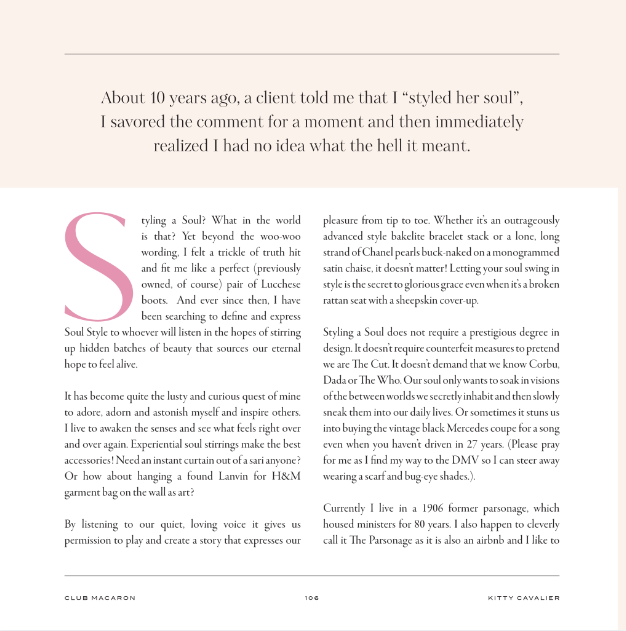 Lori was featured in Kitty Cavalier's book celebrating sensuality, spirituality, and style. "I want to introduce you to Lori Sutherland…or as we fondly call her, Dame Lori. She gave a workshop at my apartment several months ago and my closet and I have not been the same since." "If she could have a fashion superpower, it would be the power to give other women the gift of Soul Styling, which is that they would know how to adore, adorn and astonish themselves through their personal power of beauty. She thinks the role of fashion is to continue to educate oneself about the importance and impact between sensuality and sustainability on a global level and how that contributes and enhances the quality of one's mental and physical health." 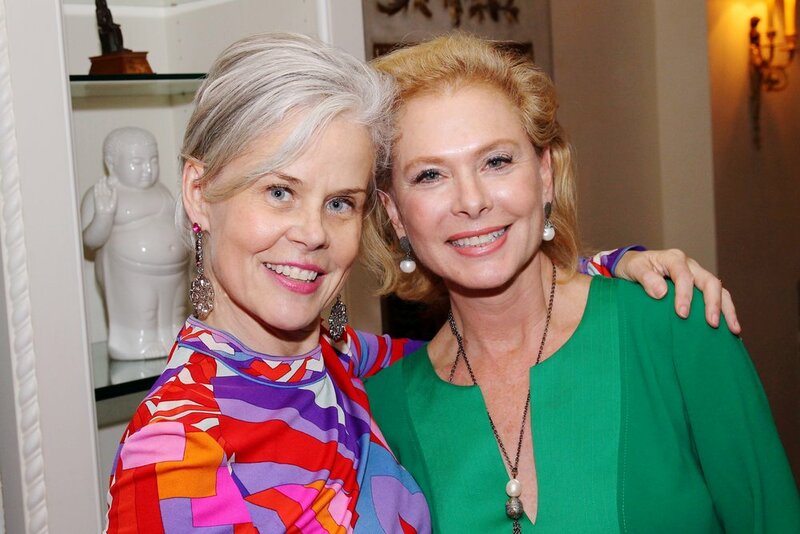 "Dame Lori Sutherland hosted the Soulfull Closet event this year which benefited Secret Garden, and was the featured keynote guest. Sutherland wowed the crowd and the participants enjoyed lunch and activities."